C/Recon. Company 643rd TD BN. On April 12th 1945 around 1500 hours 1st Platoon of the Recon Company 643rd Tank Destroyer Battalion left the hamlet Wespen driving on the secondary road leading east into the city of Barby, just as the Platoon approached almost the outskirts west of Barby three jeeps and two (M8) Armored cars received a heavy burst of fire from out the city outskirts, wounding quite a few men and later proved 5 men were killed, Domiano got wounded that day....!! My name is Damian Giorlando. I am 37 years old and live in East Rockaway, NY. Thank you so very much for building this site. 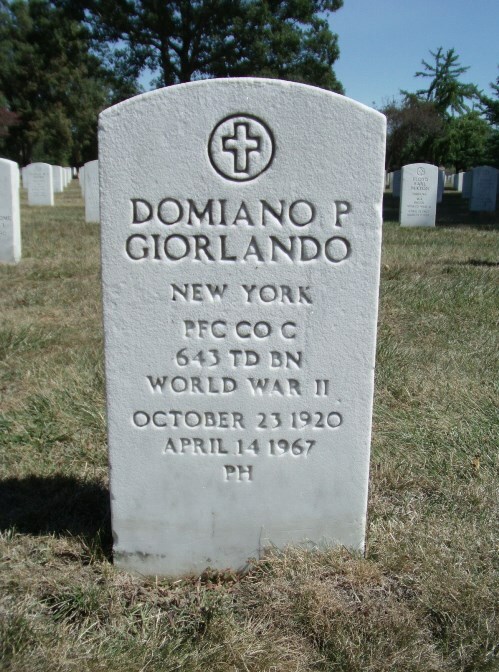 The reason why I am contacting you is because my grandfather was Private First Class Domiano Giorlando 32 640 393. 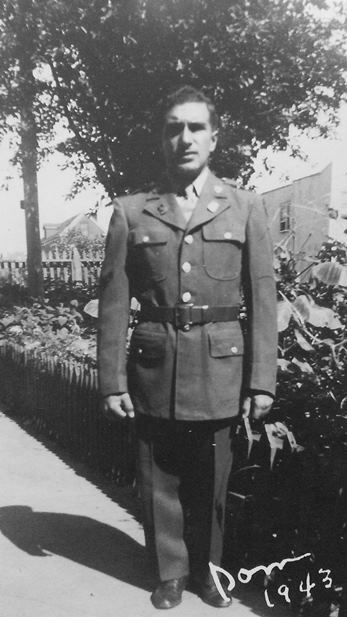 My grandfather was in the Reconnaissance Company, 643rd Tank Destroyer Battalion. 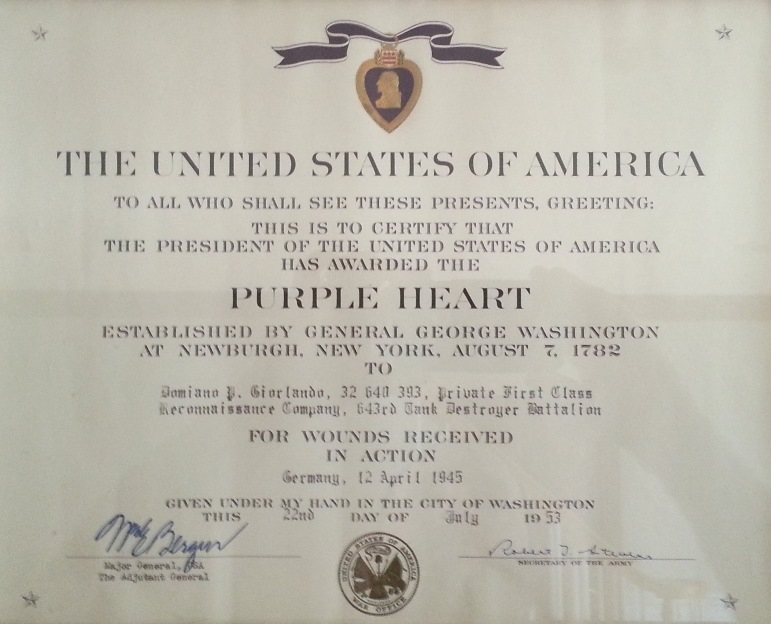 He received a Purple Heart on July 22, 1953 for wounds received in action in Germany on April 12, 1945. 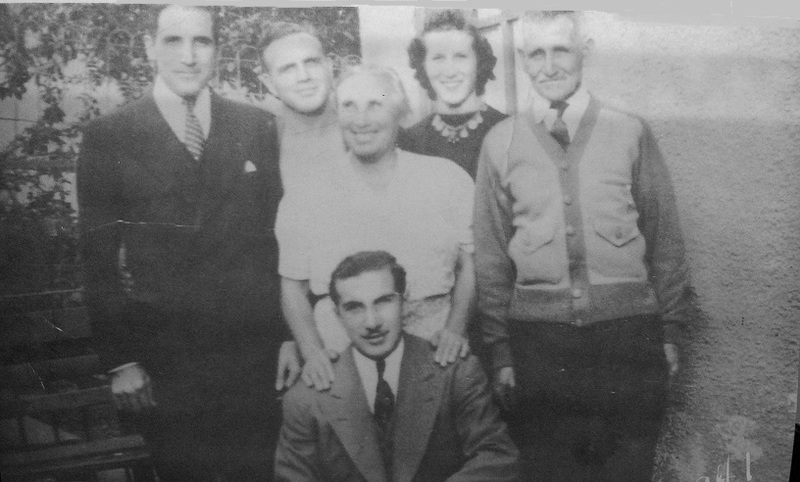 Since I was a small boy I wanted to learn as much as I possibly could about my grandfather. This website is great! 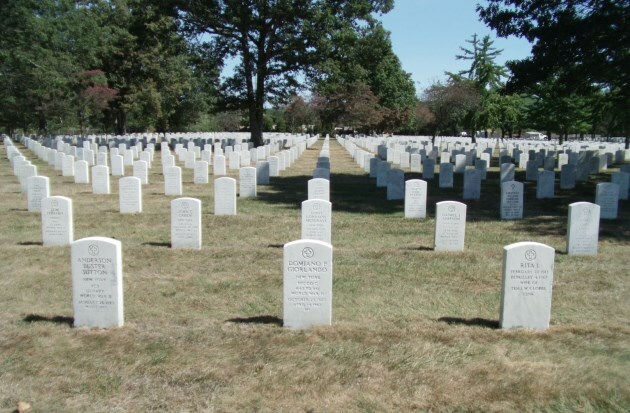 I was never able to meet him because he passed away from a massive collapse of his aorta on April 14, 1967, 9 years before I was born, and, 22 years to the day after 5 of his fellow soldiers were KIA on April 12, 1945 in Germany. I am wondering if you could do me a favor. I saw the 643rd TD BN company pictures that you posted on your site. 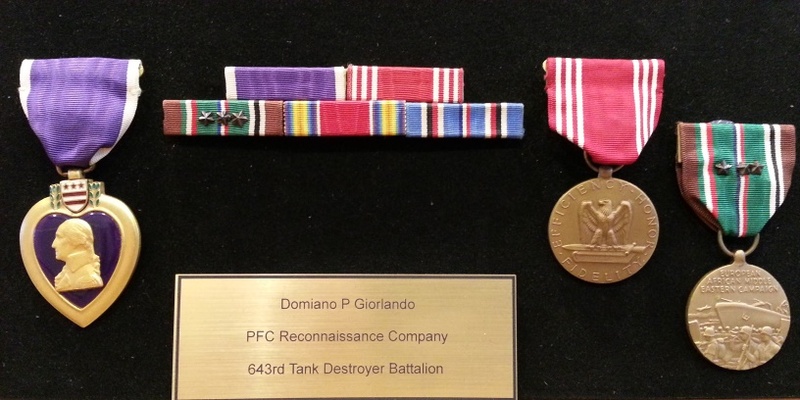 Is it at all possible to receive a high resolution picture of the Reconnaissance Company 643rd TD BN picture emailed to me at this email address? I would love to print it and have it framed for my grandmother, and her children. Please get in touch with me. Thank you very much.